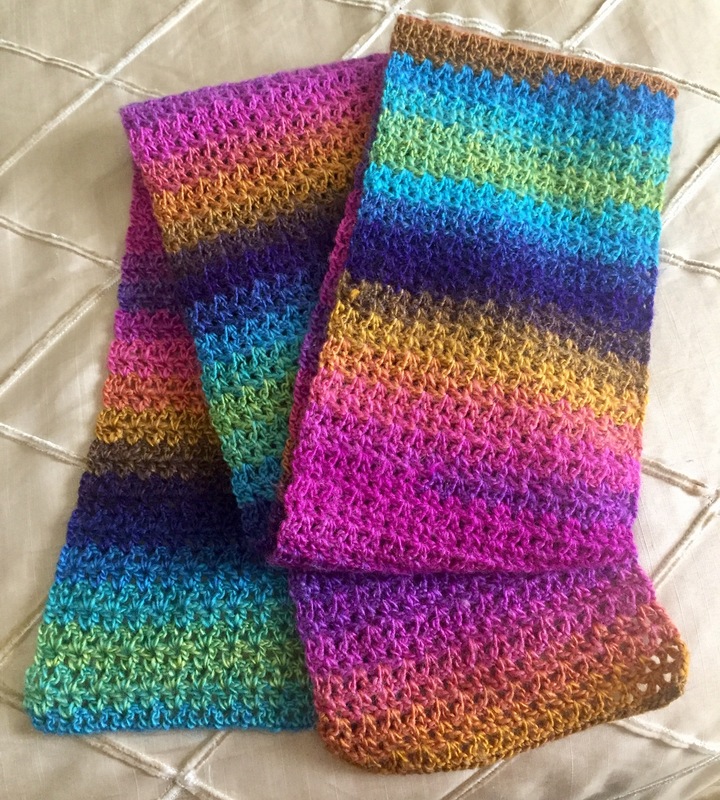 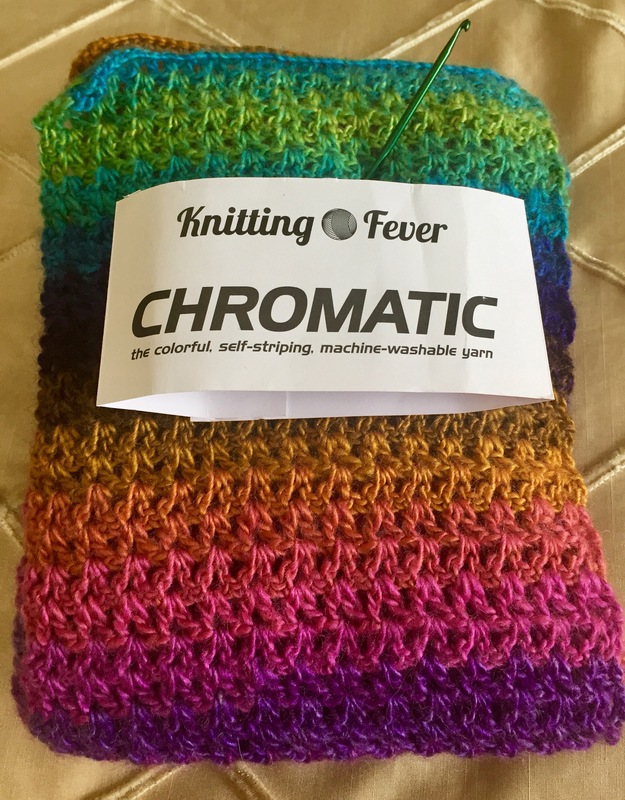 This is a hand crocheted V stitch scarf made out of knitting fever’s chromatic self striping yarn. 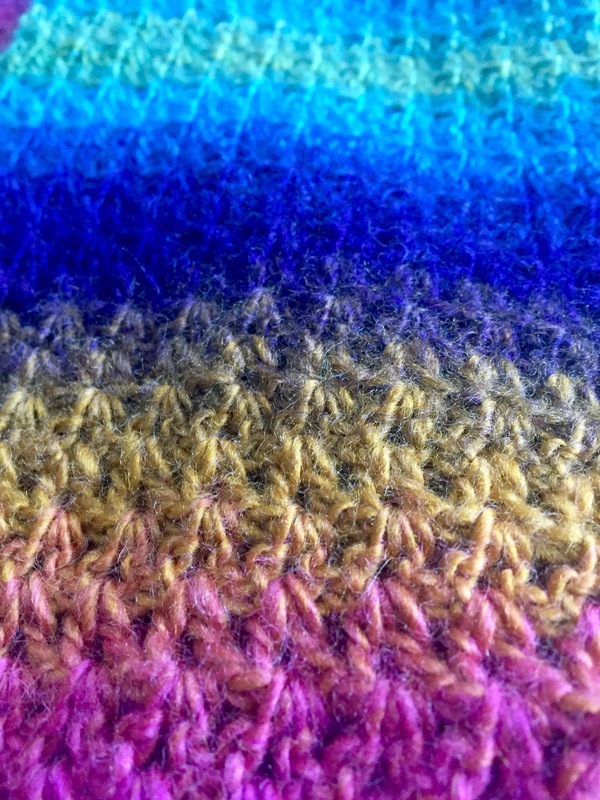 It is a number two fine yarn made out of acrylic and wool. 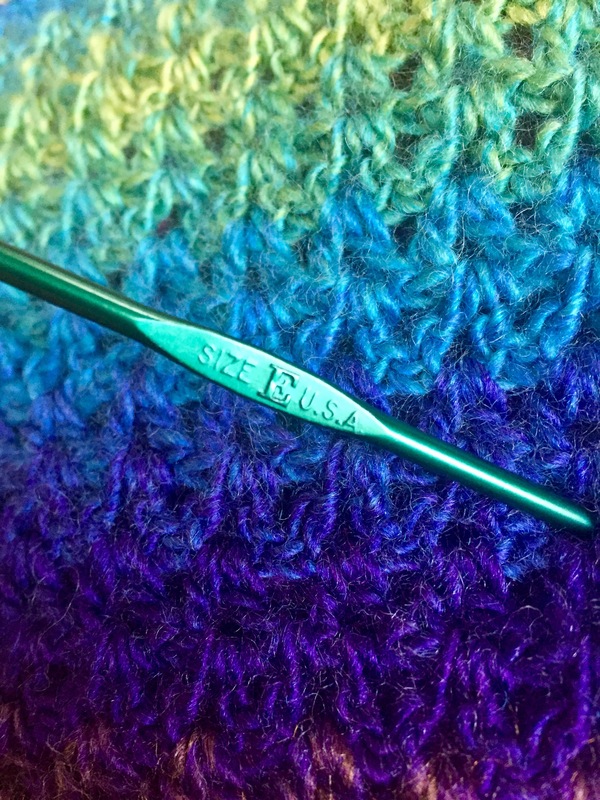 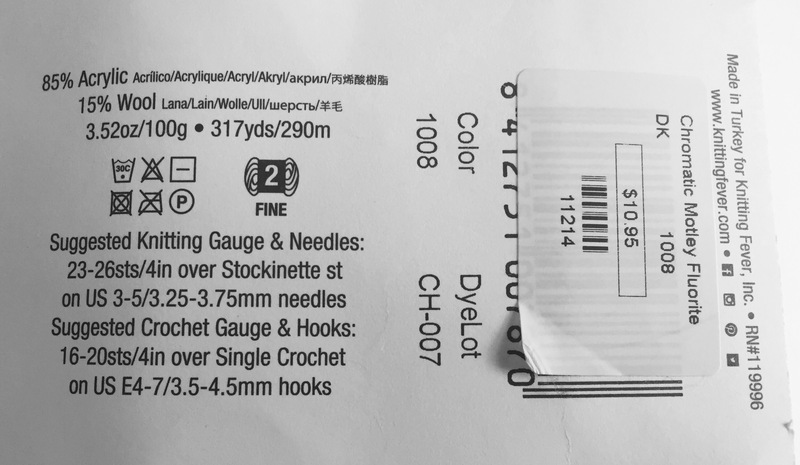 I used a size e-crochet hook.